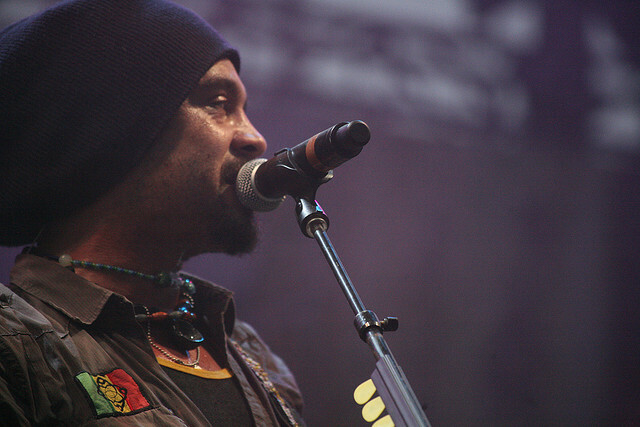 Michael Franti's spent his 2-decade career finding a way to speak out, motivate, uplift, and unite -- all through music. No small task, but energy is key and a major factor in the Jamaica-made new album 'All Rebel Rockers.' With Spearhead and special guest Cherine Anderson joining in, Michael performed a few new tunes at 'FUV, and told host Claudia Marshall about what people added and will hopefully take from the record.